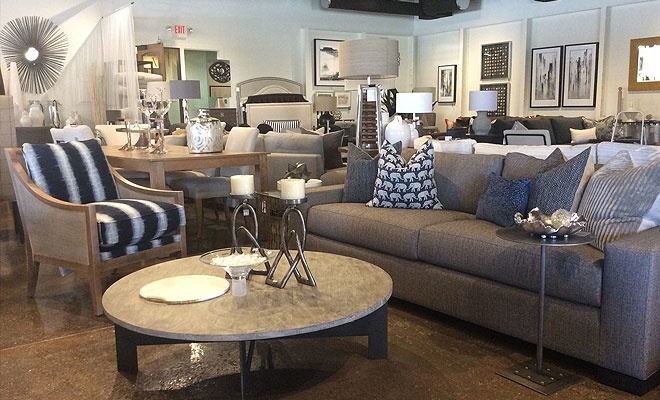 The Home Studio provides a large selection of furniture manufacturers to choose from. 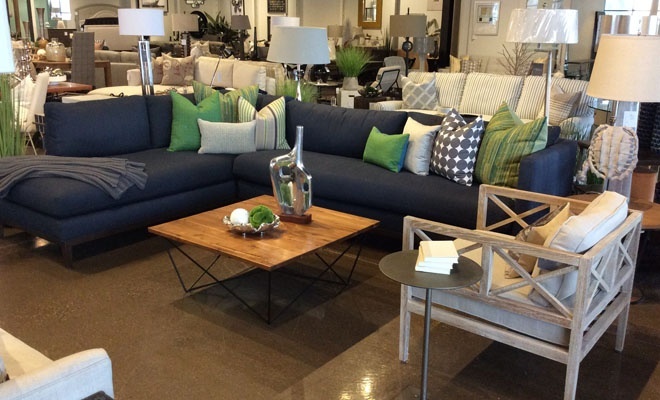 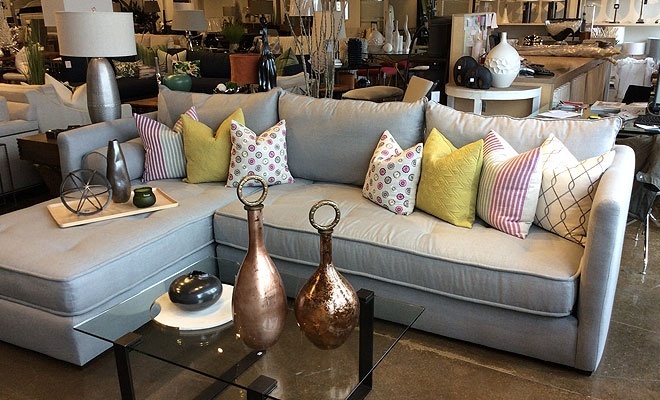 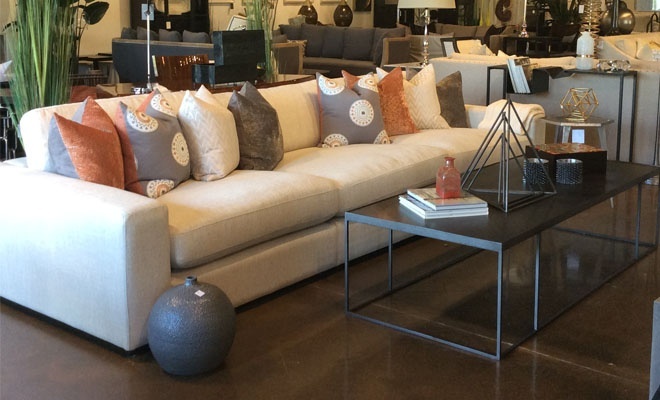 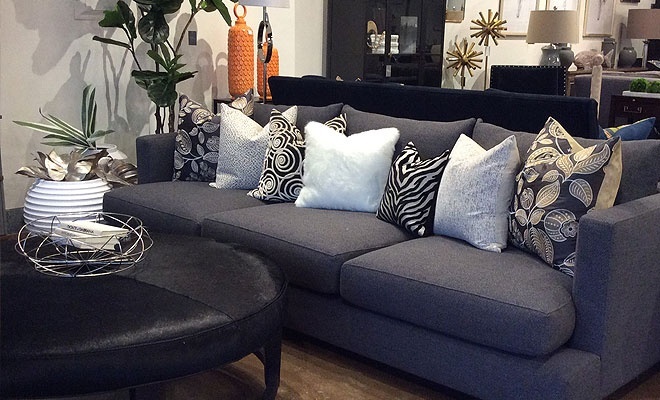 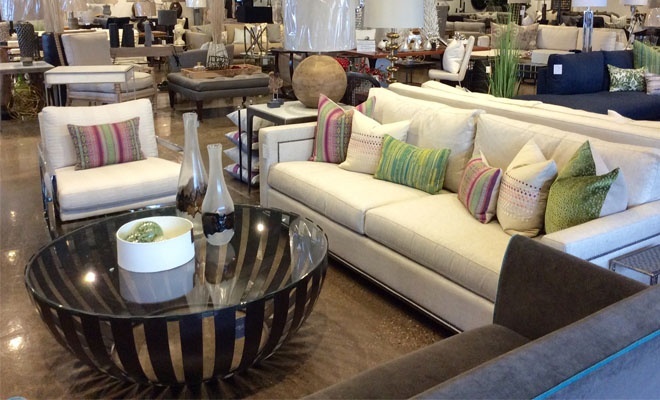 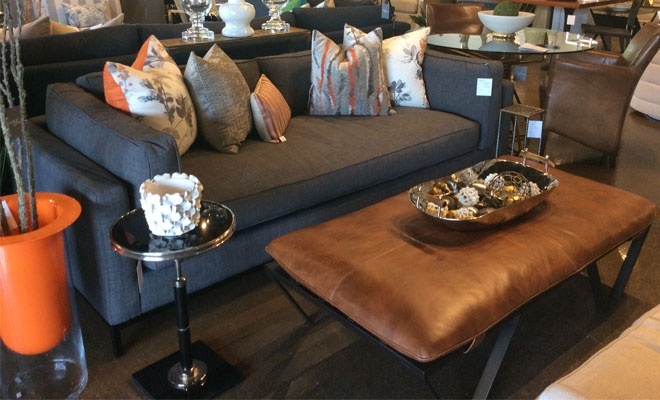 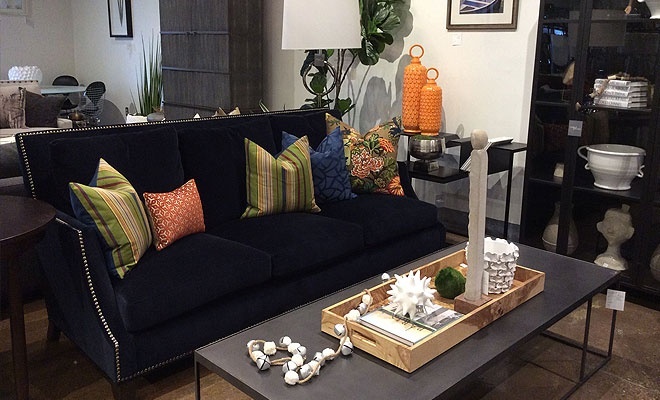 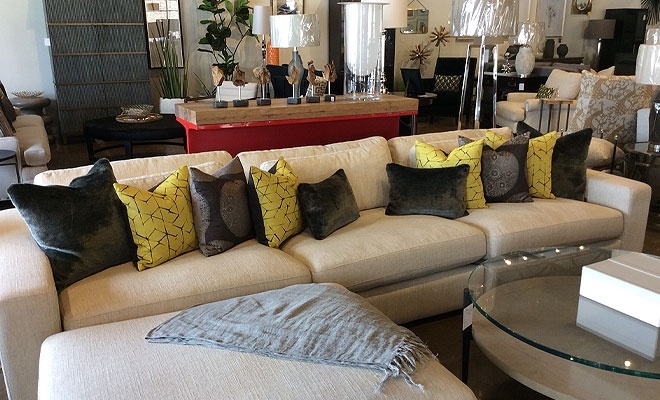 Our Showroom represents many of the lines we carry for you to review quality and comfort. 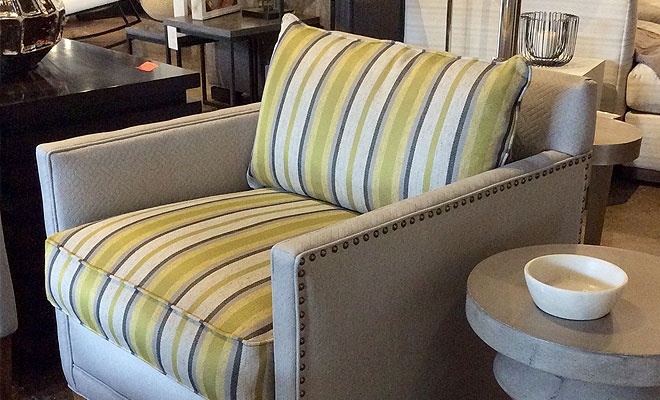 We have a continuous discount of 30% on all furniture items whether off the floor or special orders. 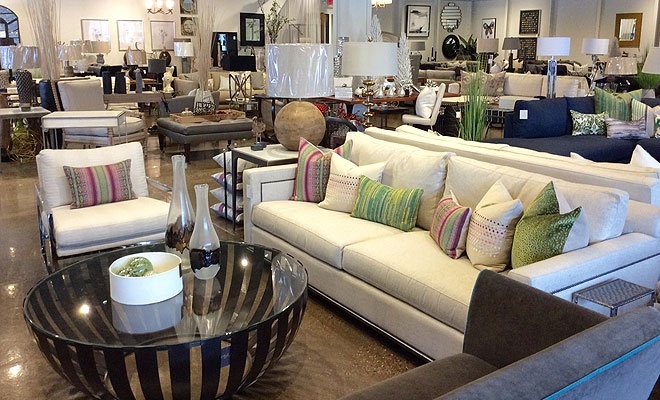 Our friendly staff is very knowledgeable and can assist you with all your needs.